MPC Cleaner is the PUP that uses misleading techniques to prevent removal. 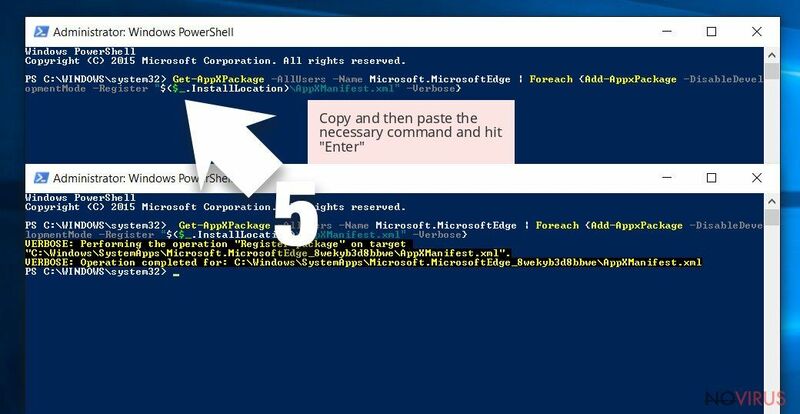 Use Reimage to locate malicious components and get rid of them faster than with uninstall instructions. 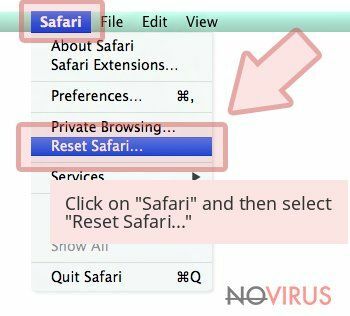 A full system scan blocks virus reappearance and prevents traffic to malicious domains. The DotCash Limited is known for creating several worthless programs and MPC Cleaner is one of them. If the name of this app seems interesting to you, you should know that MPC stands for More Powerful Cleaner. 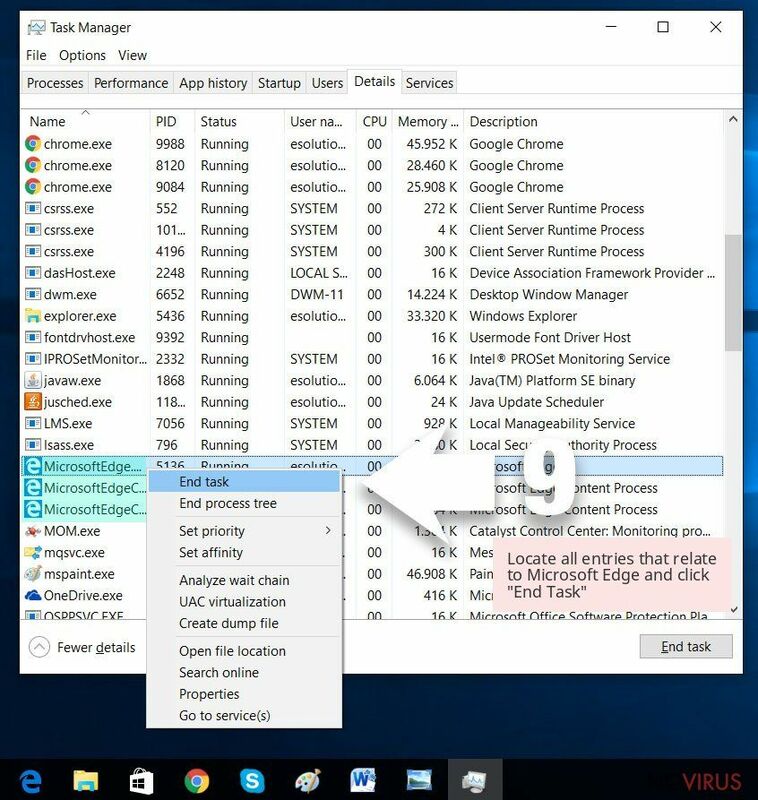 The description of this program also sounds confident: ‘the lightest and fastest and safest PC optimizer with a simple and cool interface.’ However, it seems that these words are written just for increasing the number of users. 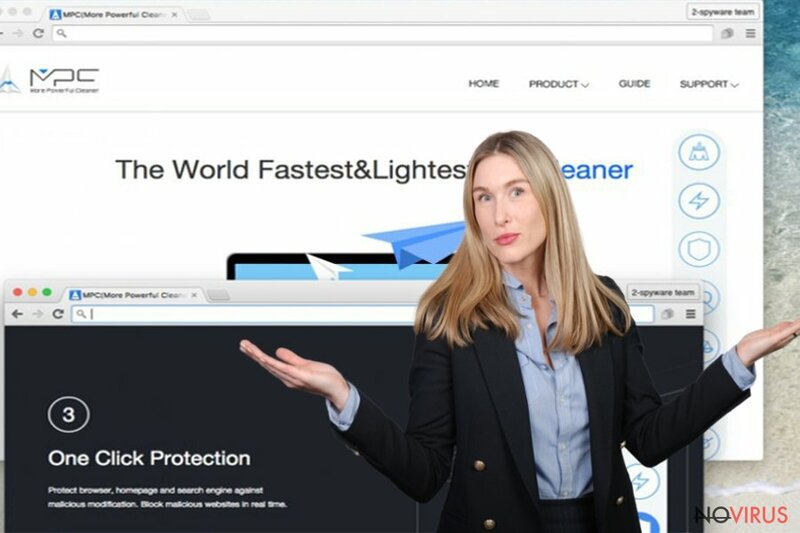 If you have already installed this 'cleaner', you should know that it fails to do its job. 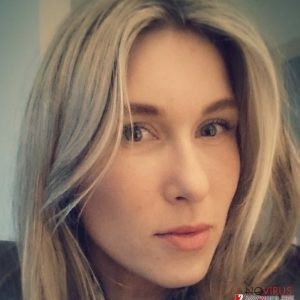 Just like any other member of MPC virus, this example starts faking the system scan and tries to trick users into buying its full version as soon as it enters your computer. 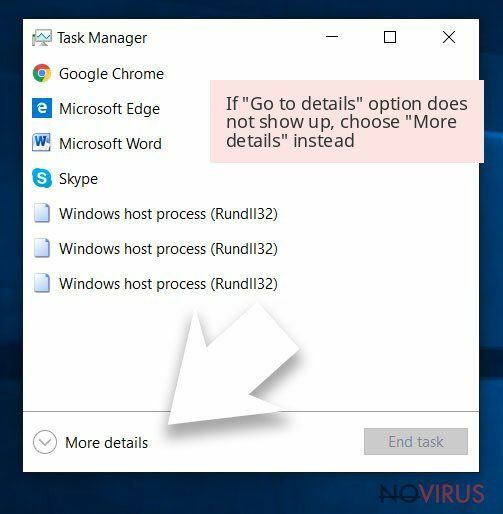 Don't be naive after receiving a notification from MPC Cleaner telling you that your computer might be at risk because of various computer infections. In reality, it seeks to scare its victims just to sell its full version. If you notice these kinds of notifications, do not panic or take any rash actions. First of all, you should think if you installed MPC Cleaner on your computer yourself. 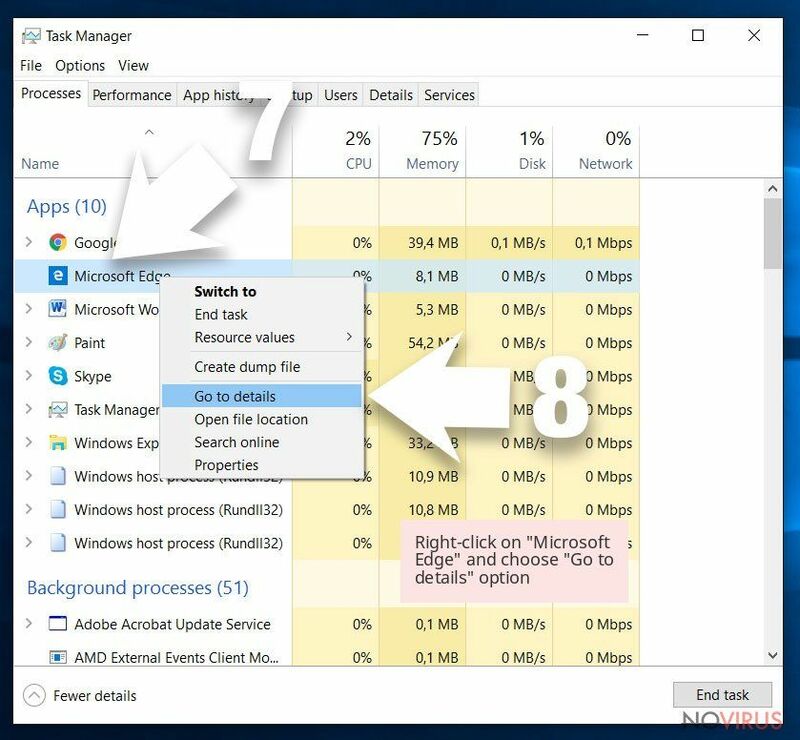 If not, you should be confused how this computer optimizer got on your PC. We will answer this question soon. Now it is time for you to stop its fake alerts offering you to buy a full version of the program. For that, you need to remove MPC Cleaner from your PC. Cyber security specialists and users have reported about additional issues caused by this program. 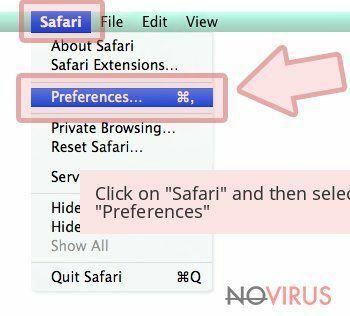 Beware that it might hijack your web browser and modify its settings. You might notice that your browser’s homepage and search engine were changed to Search.mpc.am without any permission asked and this is one of signs that you are dealing with PUP. 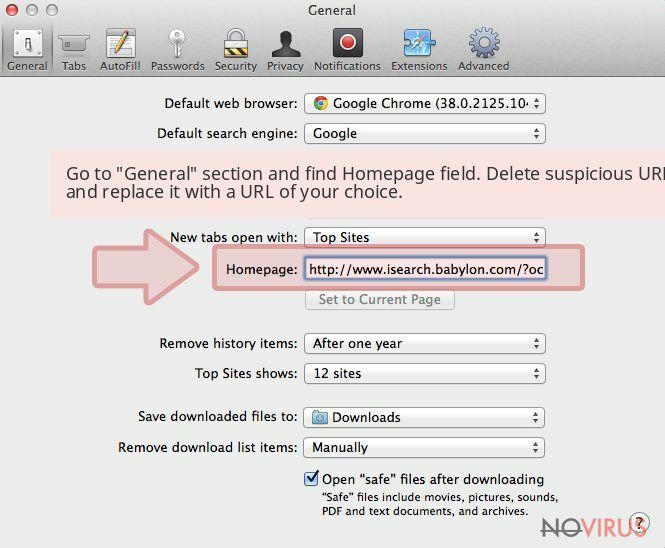 We can briefly inform you that this search engine is unreliable and provides sponsored content, so there is no need to use it. 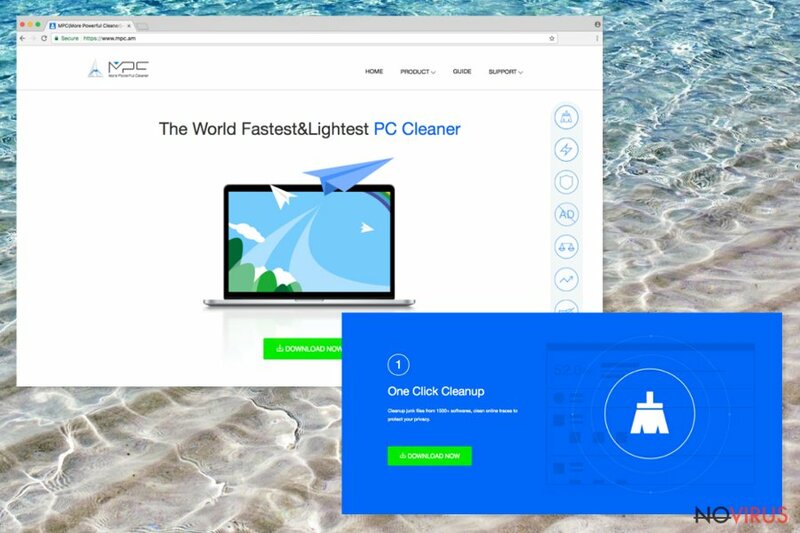 If you are considering purchasing the full version of MPC Cleaner virus, we strongly recommend you not to waste your money. 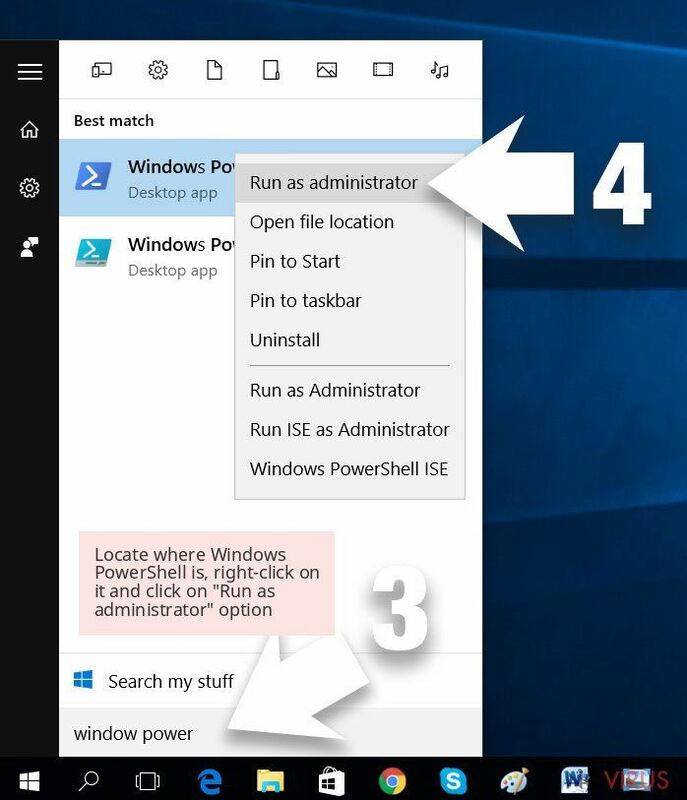 It cannot protect your computer and solve computer related issues. If you made a mistake and downloaded the program, you should think of MPC Cleaner removal. 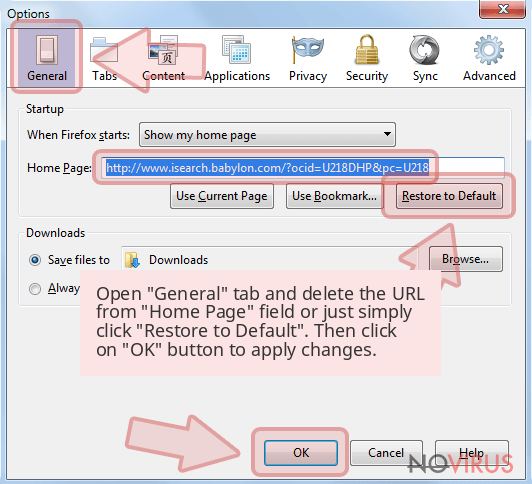 Users can download and install this program directly from its official website. 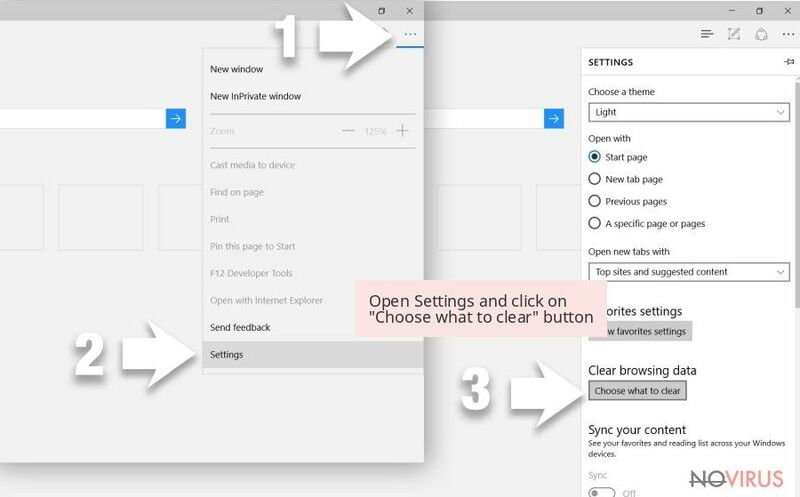 However, you can also discover it on your computer without downloading it. That's because MPC Cleaner can also hijack your computer via free downloads. This distribution method is called 'bundling'. It has become really popular among PUPs because it relies on computer users’ habits not to monitor installation of the freeware. 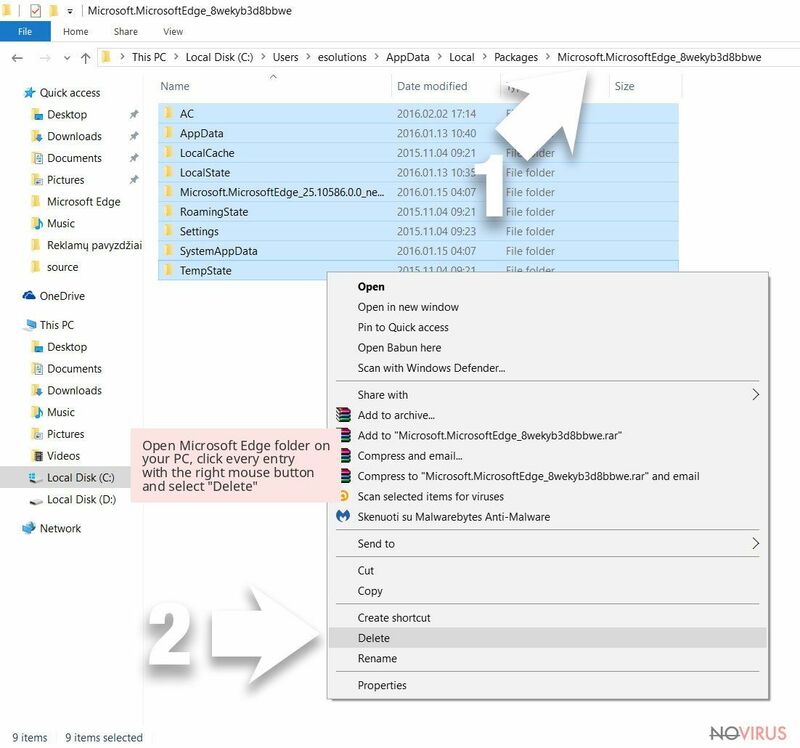 The developers of potentially unwanted programs use this technique to hide their apps as ‘recommended downloads.' However, users are not directly informed about them. To prevent ‘recommended downloads’, you should always choose ‘Advanced’ or ‘Custom’ installation mode. 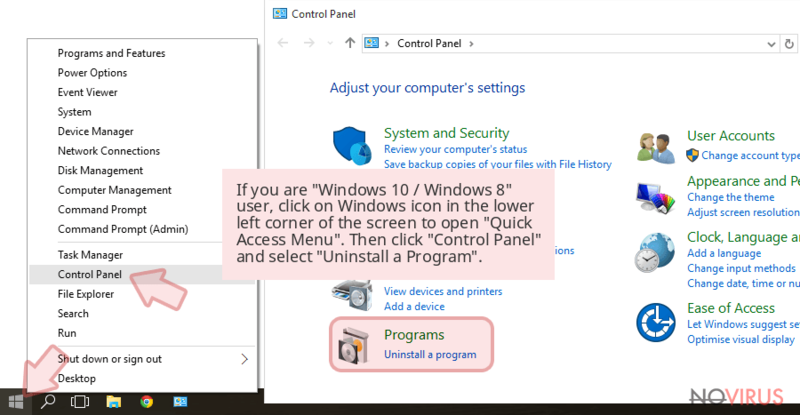 Then, you should deselect unwanted programs. 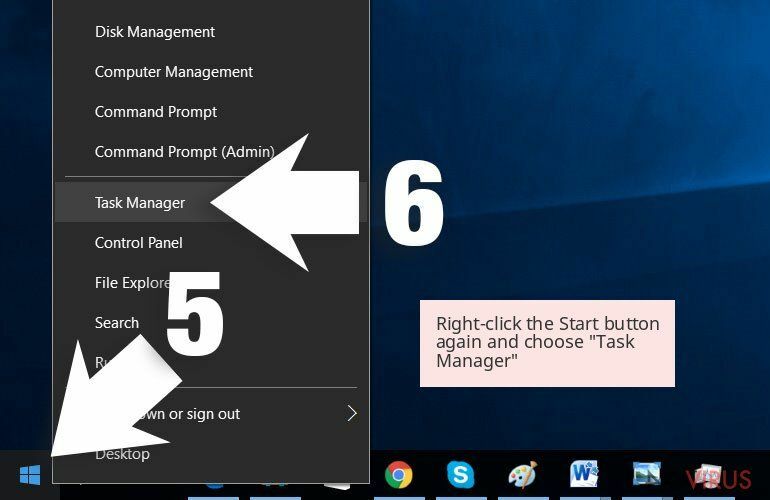 There is no reason to keep MPC Cleaner on your computer because it can't help you protect your PC. Instead of that, it can disturb you with fake warnings, cause unwanted modification of your computer and trick you into buying useless software. 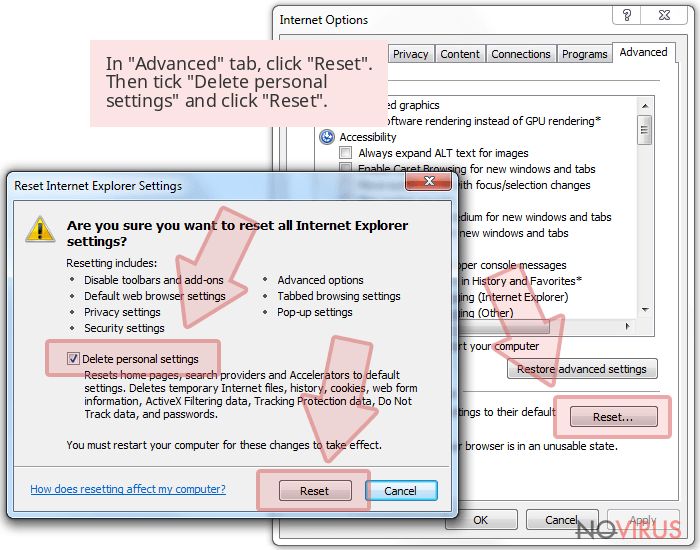 Find and choose ‘MPC Cleaner’ and select the ‘Uninstall/Change’ option. 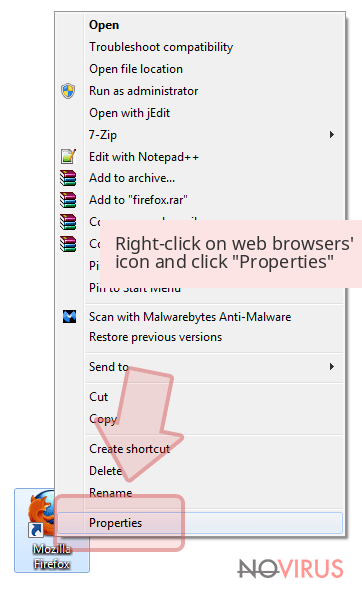 To scan your computer and improve its security levels, you can use Reimage or Malwarebytes MalwarebytesCombo Cleaner. 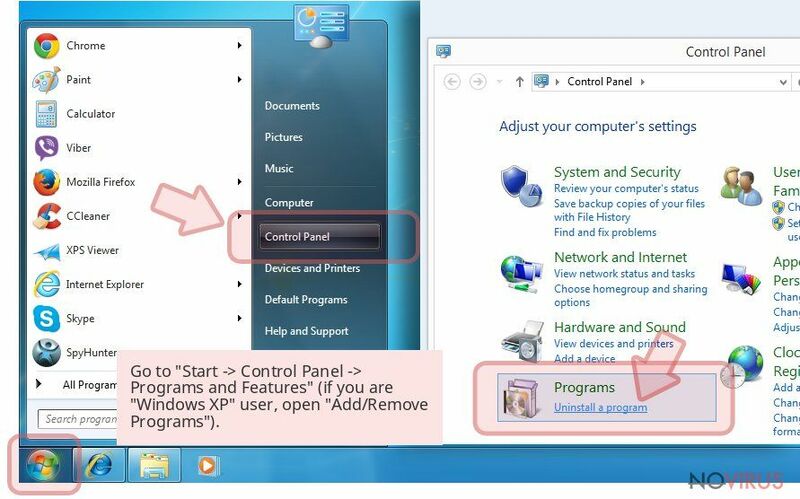 Now, take a look at the list of programs and find MPC Cleaner or other programs that you do not remember installing. 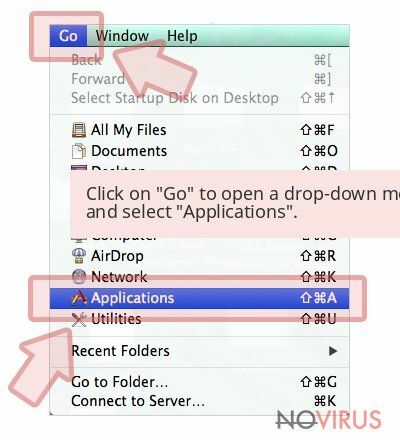 Wait until you see Applications folder and look for MPC Cleaner or any other suspicious programs on it. Now right click on every of such entries and select Move to Trash. 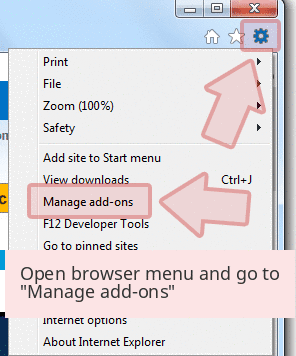 Manage Add-ons window will appear on your screen. 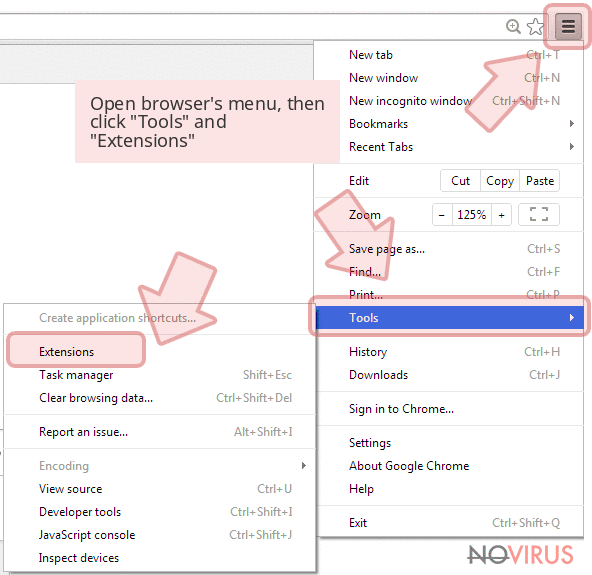 Now, search for MPC Cleaner and other questionable browser add-ons. 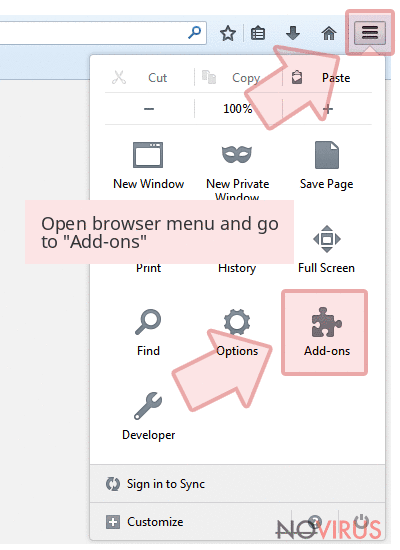 Right-click them on each of them and select Disable. A new window appears, and then you have to tick Delete personal settings and click Reset to finalise MPC Cleaner removal. 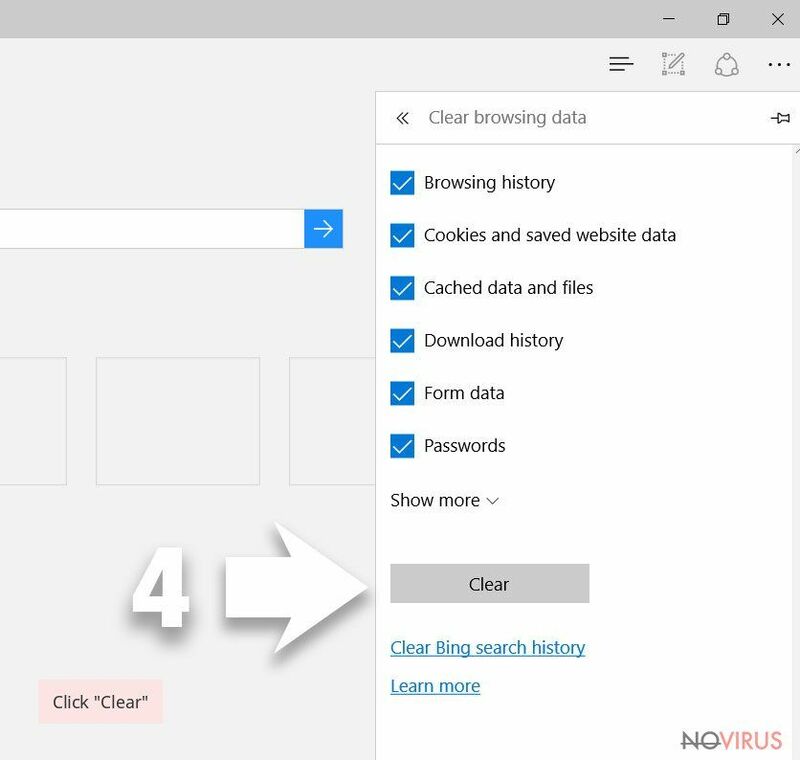 After completing these steps, Microsoft Edge should be MPC Cleaner-free. Now, locate MPC Cleaner and other suspicious extensions. 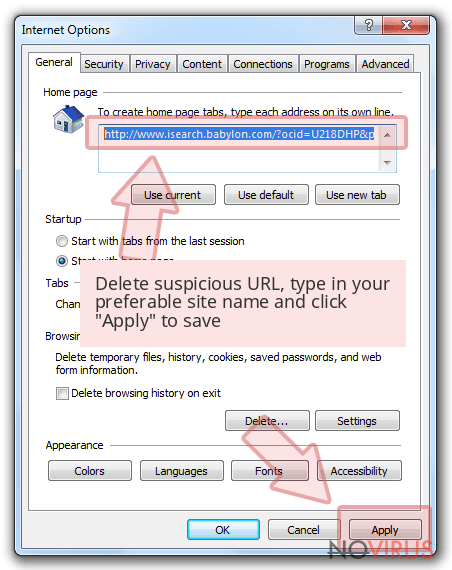 Click Remove to eliminate them. 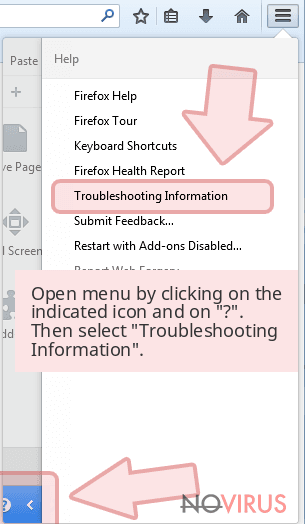 Reset Firefox to its default state message should appear then. 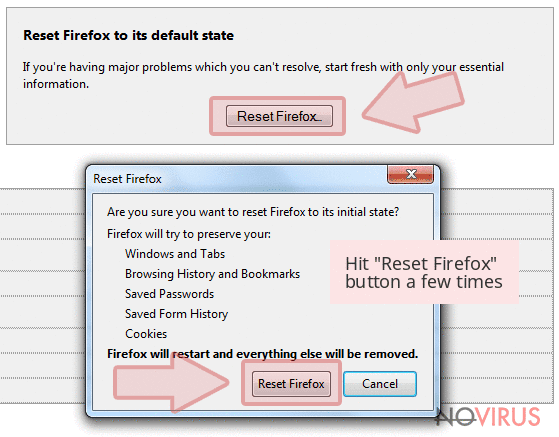 You will see Reset Firefox button. Click this button a few times and finalise MPC Cleaner removal. 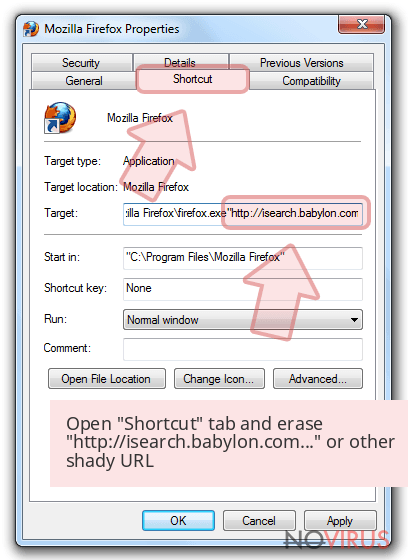 Now, look for MPC Cleaner and other suspicious extensions and then click the trash icon to remove them. 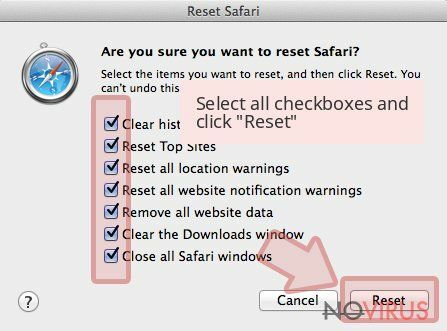 Click Reset to approve this action and finish MPC Cleaner removal. 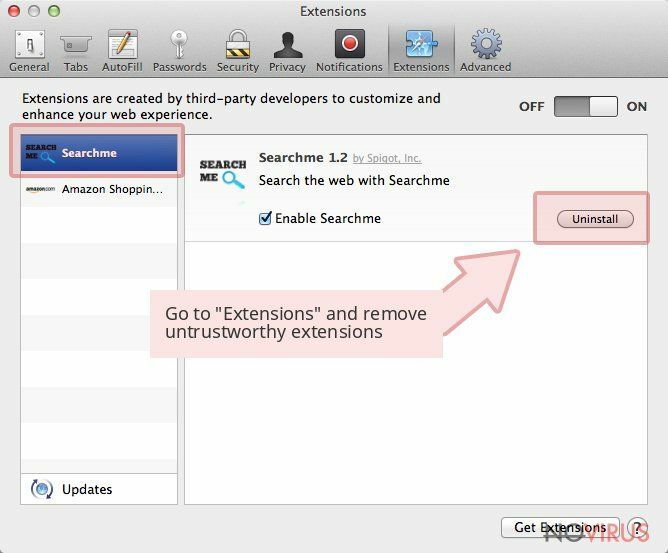 Here, select Extensions and look for MPC Cleaner or other suspicious entries. Click on the Uninstall button to get rid each of them. Here, look at the Homepage field. 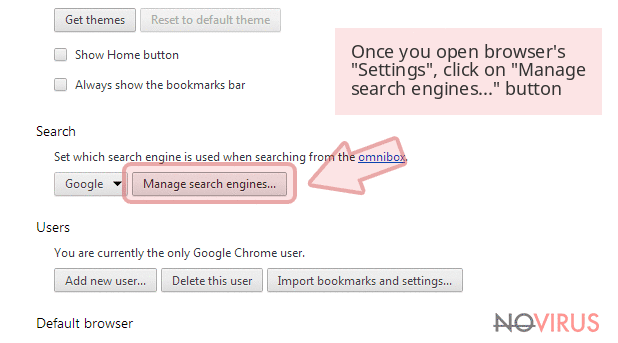 If it was altered by MPC Cleaner, remove unwanted link and enter the one that you want to use for your searches. 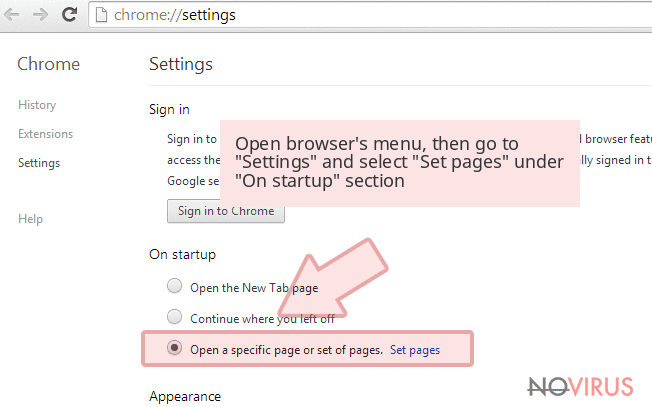 Remember to include the "http://" before typing in the address of the page. Now you will see a detailed dialog window filled with reset options. All of those options are usually checked, but you can specify which of them you want to reset. Click the Reset button to complete MPC Cleaner removal process. This post was published on 2019-04-01 at 03:16. 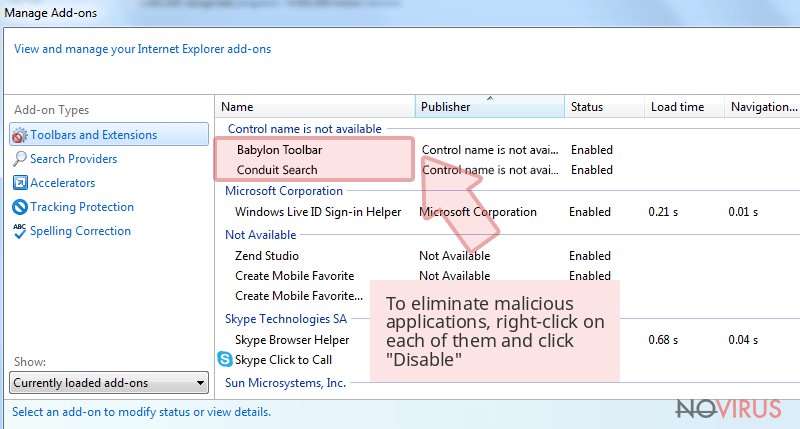 Category: System tools, Viruses. 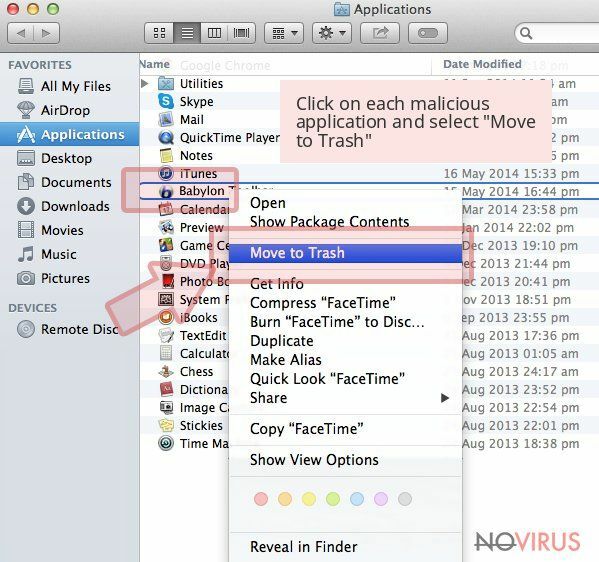 A list of Viruses associated with MPC Cleaner. You can quickly scan the QR code with your mobile device and have MPC Cleaner manual removal instructions right in your pocket. What method did you use to remove MPC Cleaner?